(Darnold's) ability to keep plays alive, his ability to take a hit and keep coming, his ability to get the ball down the field - he is a great player. Why See Northjersey.com Sports Awards Show? 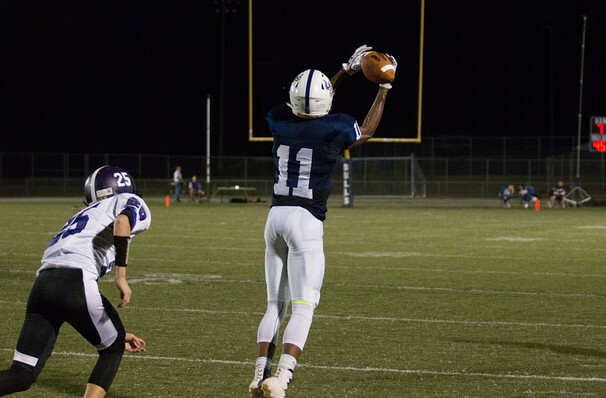 A staggering half of American high school students, that's 7.6 million budding sportsmen, participate in organised sports and physical extra-curriculars, making the country's high school sports program the largest organized program in the world. As well as promoting physical health and well-being, and setting up many for a career in sports, the high school circuit encourages the merits of hard work, fair play and team building. Honoring and celebrating the local students, coaches and teams that have excelled during the 2018/19 school year, the Northjersey.com Sports Awards returns to the Bergen Performing Arts Center this summer. This year's awards show not only shines a light on New Jersey's sporting talent, but features fun competitions and a special guest appearance by NFL icon Sam Darnold, current quarterback for the New York Jets. Starting out as an avid basketball player, Darnold broke into football and baseball whilst attending the San Clemente Hugh School in California. He took the reigns as QB of the Jets in 2018 and is so far stunning fans and sports critics alike - he may in fact be the team's leader for many years to come. Sound good to you? 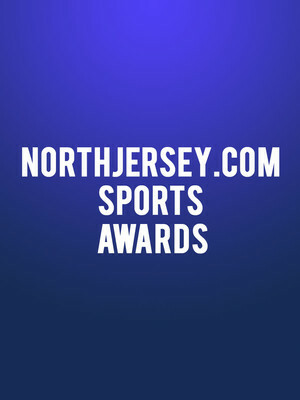 Share this page on social media and let your friends know about Northjersey.com Sports Awards Show at Bergen Performing Arts Center. Please note: The term Bergen Performing Arts Center and/or Northjersey.com Sports Awards Show as well as all associated graphics, logos, and/or other trademarks, tradenames or copyrights are the property of the Bergen Performing Arts Center and/or Northjersey.com Sports Awards Show and are used herein for factual descriptive purposes only. We are in no way associated with or authorized by the Bergen Performing Arts Center and/or Northjersey.com Sports Awards Show and neither that entity nor any of its affiliates have licensed or endorsed us to sell tickets, goods and or services in conjunction with their events.